Sid Meier defined a game as “a series of interesting choices”. If what makes a game interesting are the choices that are available in it, then it is no wonder that classrooms are so boring in comparison to other games. The choices available to the student in the classroom are often tightly scripted, hollow and inconsequential. This can lead to many students feeling like they are being railroaded—pushed through or around by a system they have no control over. This discourages the desire to engage with class, or have the students think of themselves as anything other than listening objects. 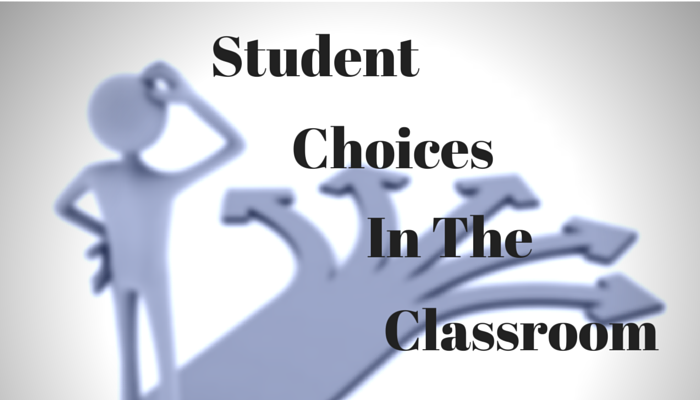 There are two main ways in which the classroom fails to give students choice. First is the number of choices that are made available. The classroom can have too few choices leading to, in game terms, a sparse decision-making tree. If there are only one or two choices available at any one of the decision branches, students will not feel they are being given a complex enough system to explore. Alternatively, the number of choices can be greater, but there is a clear and obvious path to success. In this case the tree does not have sufficient complexity to hold the attention of the player. Students will adopt what they see as the optimal strategy for the game, and ignore other tactics and choices. In effect this collapses the tree and changes the choices from being many to being only one or two that are viable. Finally, there can be too much choice. In this case, the sheer number of decisions available creates a Paradox of Choice. The decisions start to be made randomly because the student cannot predict which path is best to pursue. The second way is that the choices are not meaningful. The majority of decisions that are left in the hands of students in a classroom setting are inconsequential—do you want to write in blue ink or black? This is only the bottom of the pyramid of choice in game design. As we move up the pyramid choices become more interesting and increasingly have a higher impact on the outcome of the game. The pyramid is made up of five steps. At the bottom are inconsequential decisions, followed by minor, necessary, important, and critical. Minor decisions have a small impact, either directly or indirectly on the outcome. Necessary decisions have an indirect impact or delayed effect on the outcome. Important decisions have a direct and immediate impact on the outcome. Finally, critical decisions have an immediate success or failure impact on the outcome. Too often, teachers are nervous about allowing students to make necessary or important decisions. This keeps classroom decision-making down in the minor and inconsequential decision-making areas. There are several areas in which teachers can incorporate more decision-making and choice into the classroom. 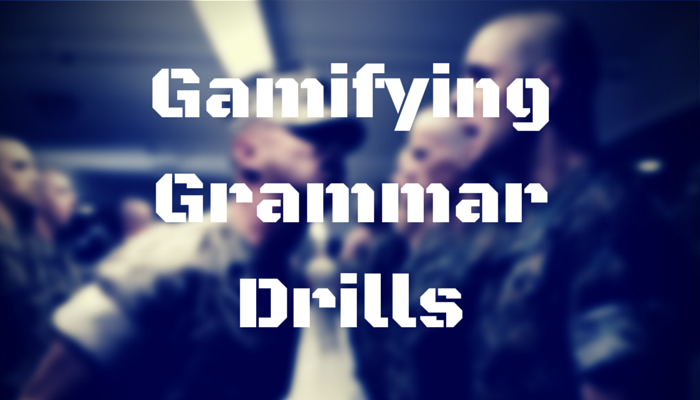 Students can be allowed to decide how to demonstrate mastery of the topic at hand. Instead of one standard method of presenting the information, students can be asked to pick between several options; for example a written report, a presentation, or an infographic. As long as all three options for presentation are given equal weight, the student must decide on which option is best for them. This becomes a very meaningful decision and an expression of their own interest. Students can also be allowed to design the grading rubric that they will be assessed on. 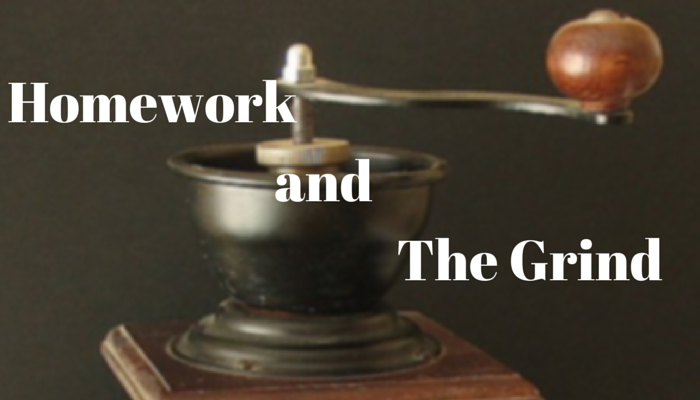 The decisions of what it means to get a specific grade are meaningful for the end conditions of the course and can have an important impact on the decisions that students make throughout the course. Students can choose whether or not they wish to work in a team, who the members of the team would be, or if they wish to work on their own. These are but a few of the examples out there. The most important thing the teacher can do is to realize the importance of allowing students to make decisions that matter in the classroom. 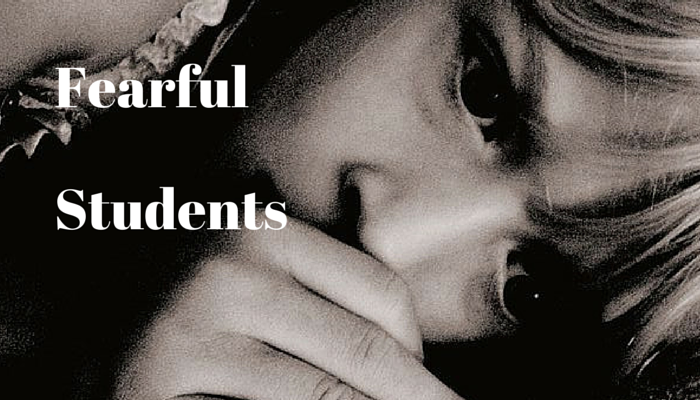 For students to become invested in the classroom they must feel they have some impact upon it. So, while it maybe scary to allow students to make meaningful choices, it is the only way towards student autonomy in the long run.